Rugby Balloon Black T-shirt is available with red, silver or gold printing. To choose the right model and size of your T-shirt or Top, please consult our Style and Size Chart. This comfortable cotton t-shirt is available with red, silver or gold printing. Show your love for the Lisbon Rugby Youth Festival 2019. The Best Youth Rugby Festival in the World! Creative Lisbon produced this T-shirt for the Rugby Youth Festival Lisbon Tour 2019. 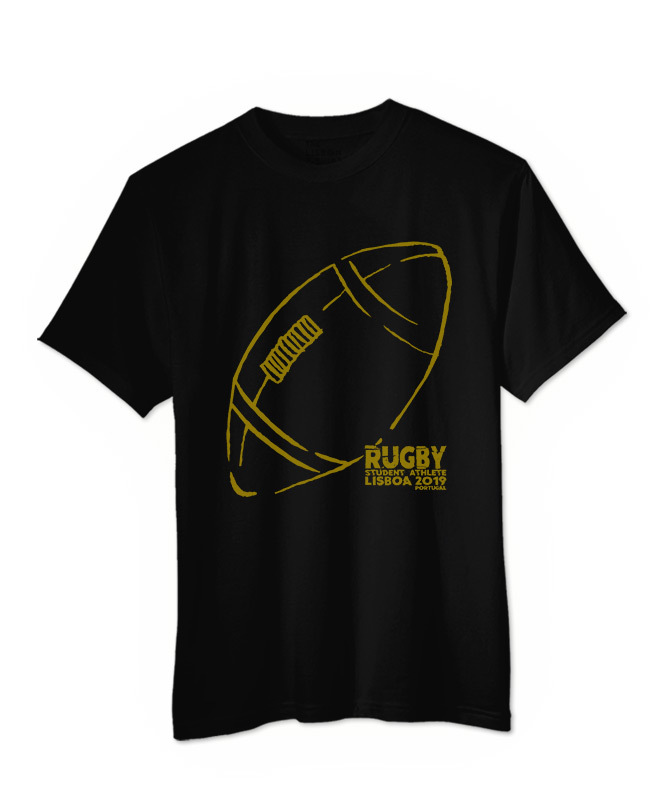 Get your Rugby Balloon Black T-shirt online or at our stand during the festival ! 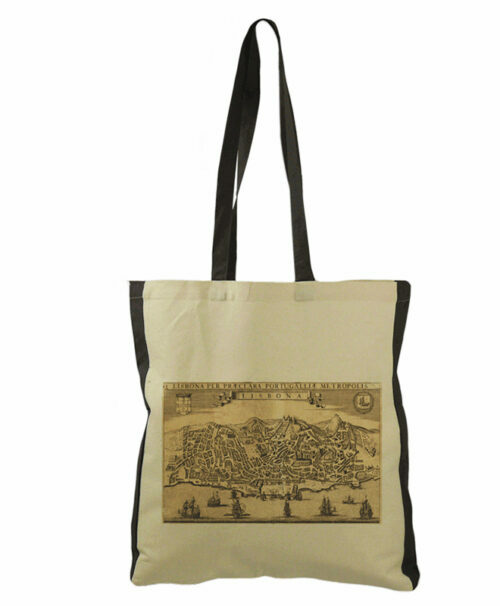 Get to know the “Rugby Collection” that includes t-shirts, bags, aprons, coasters, trivets and a notebook. * Our parts are unique, produced unit by unit, which means there are always small variations in texture or colour.